Kilian Playing With the Devil 782 руб. – 22,342 руб. Kilian Lemon in Zest 782 руб. – 21,278 руб. 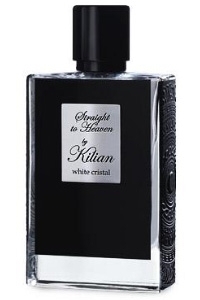 Kilian In the City of Sin 782 руб. – 20,746 руб.